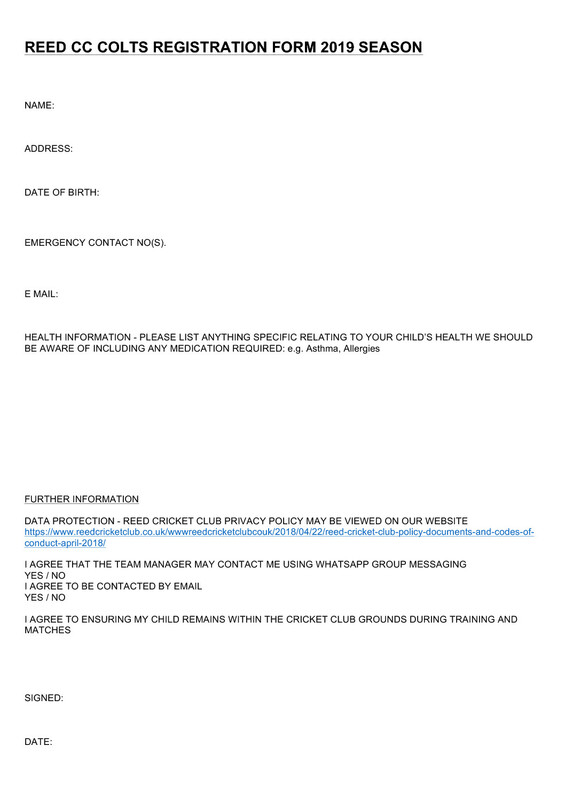 The final two indoor net sessions at Freman College Sport Hall will be held on Wednesday 5th and Wednesday 12th April between 2000hrs and 2200hrs. Your last chance to feel bat on ball before the season begins! After that, the first match of the season will be on Sunday 23rd April. It is deemed a 1st XI match away at Preston although in previous years it has been a mixture of players from all our teams. 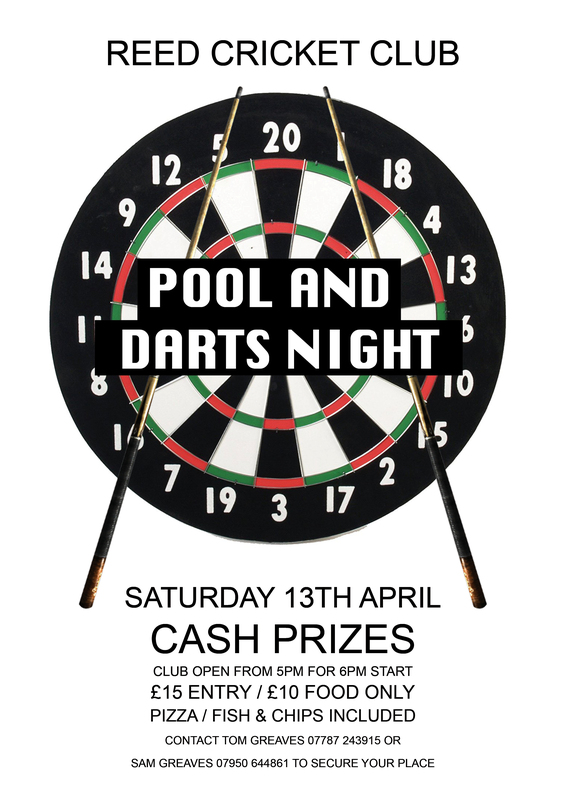 The following Saturday, 29th April, the 1st XI play their Herts County 20/20 Pool matches at Hertford. First off, Reed will play Langleybury, then Hertford will be against Letchworth. The winners of those matches then play each other to progress to the competition’s semi-finals later in the year. Also on Saturday the 29th, there will be a “Fourth XI” friendly away at Mayfield in Winchmore Hill. 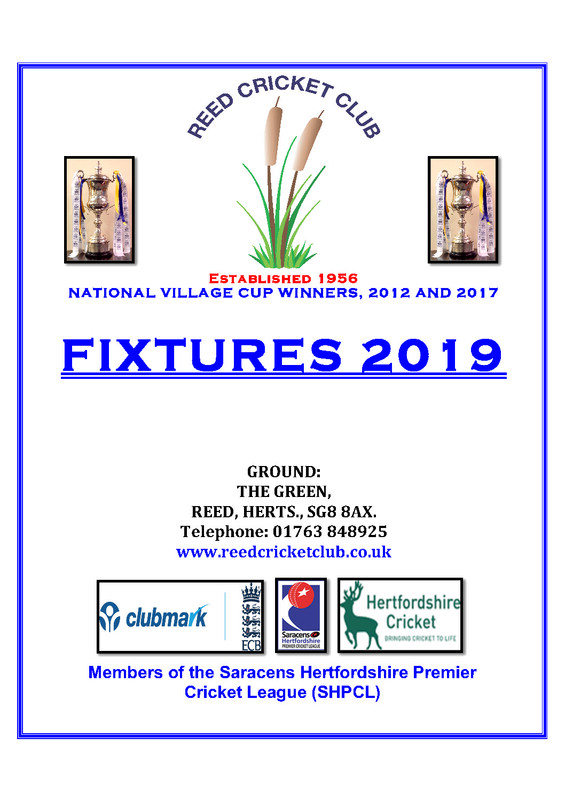 Sunday the 30th will see the 1st XI entertain Datchworth in the National Village Cup at Reed. On the same day, the Sunday XI will be down on the meads playing against Hare Street & Hormead in a friendly. Meanwhile, the Herts League programme begins on Saturday 6th May. All four XIs have matches scheduled and these are followed on Sunday the 7th May with another friendly at Reed versus Woodcutters. All the fixtures are listed in the Events Calendar. With the best of luck for the forthcoming season. Let’s hit the ground running (or in my case strolling briskly)!